IT Bootcamp Training Courses for Cisco Certifications: Are they Worth It? Complete network-related IT projects speedily: Most of the participants in the survey stated that Cisco certified employees are able to complete tasks 30 percent faster than the noncertified employees are. Complete IT projects effectively: Apart from being speedy in completing network-related tasks, the network managers who participated in the survey stated that Cisco certified employees were able to complete network-related IT projects 40 percent more successfully than noncertified employees were. Resolve technical problems more speedily: Two-thirds of the network managers in the survey stated that their certified employees were 30 percent much faster than other employees were. Effectively resolve technical network problems: The network managers concurred that Cisco certified employees are able to resolve technical network-related problems 42 percent more effectively than noncertified IT employees are. Quickly come up to speed during onboarding: 78 percent of all managers in the Cisco survey agreed that certified employees were 20 percent faster in coming up to speed compared to the noncertified employees. Improved overall employee performance: Network managers noted at least 37 percent improvement in the performance of their Cisco certified employees, which also led to an increase in customer satisfaction. The above discoveries are enough reason why you should certify your employees. Because we are in an age where everything is being digitized, it is important now more than ever to have tech-savvy employees. Certifying your IT employees is also one way to stand apart from your competitors. This is the entry-level certification for IT professionals. 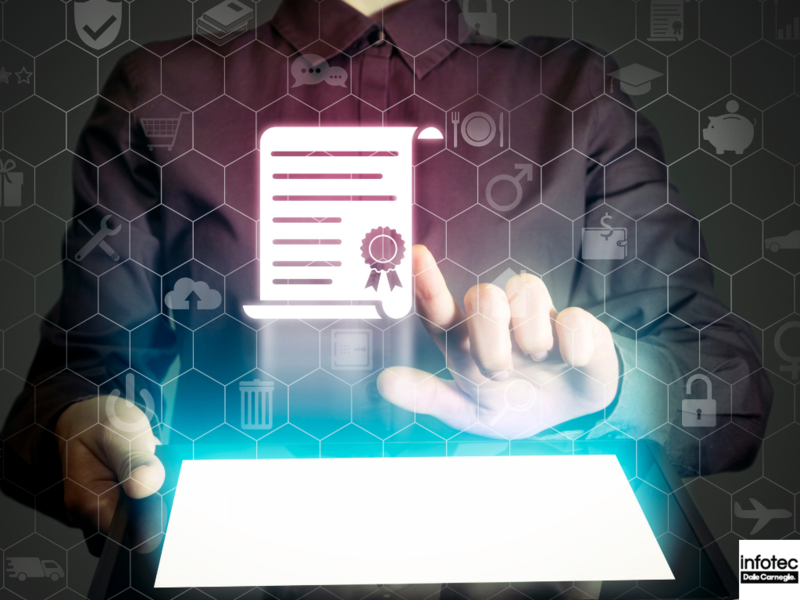 By certifying your employees with this certification, you will ensure that they are able to handle operating systems, PC maintenance, mobile devices, printers, and laptops efficiently. This certification can enable your networking professionals to design, manage and also troubleshoot both wired and wireless networks. This certification is important for your new employees and is a prerequisite for more advanced networking certificates. This certification will train your employees how to install, operate and also configure your business networks. Your certified employees will also be able to detect and solve the common problems in your network. 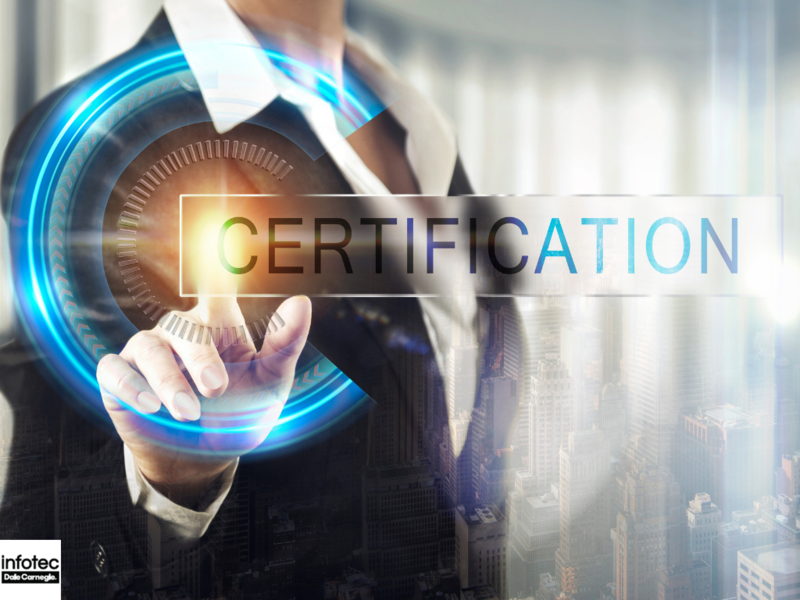 After the CCNA, you may want to consider the CCNP certification that ensures that your network engineers understand different technologies and their features. This certification builds on what is learned at the CCNP certification. However, this certification adds some specific features and covers details that are not covered comprehensively in previous certifications. The main goal of this certification is to measure your networking professionals’ skills in planning, testing, deploying, configuring, maintaining, as well as troubleshooting Cisco networks. Foster a competitive edge: When your employees are able to find solutions to problems more effectively, your business will outperform competitors. Boosts employee confidence: When your employees are able to competently do their job, they become more content and this reduces employee turnover. It saves you money: Trained employees spend less time troubleshooting problems and use more time performing productive and revenue-generating tasks. 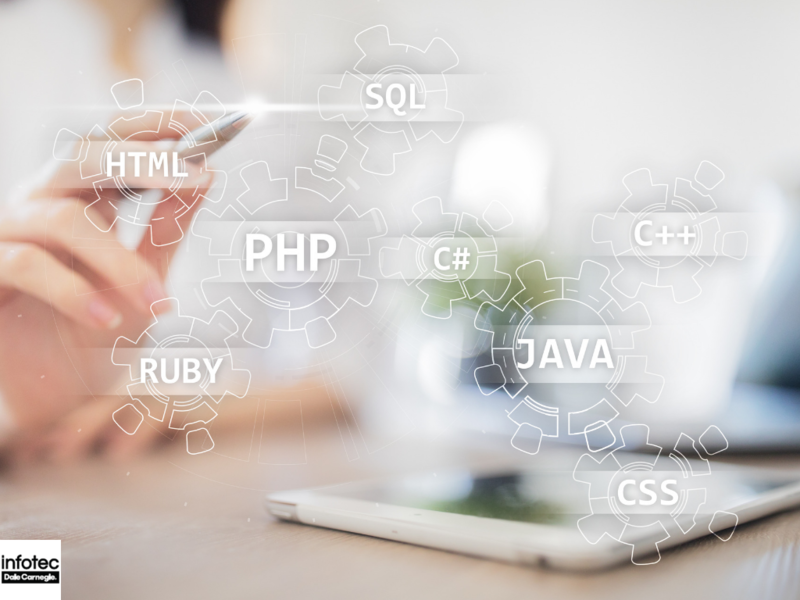 IT bootcamps are technology education providers that quickly train IT professionals through accelerated learning curriculums and hands-on projects. Additionally, bootcamps can be scheduled on weekends in order to make sure there's no interruption to regular workflow. Interactive demonstrations: Bootcamps have a comprehensive type of training that focuses more on learning than content. Bootcamps also use videos, labs, and additional content to help employees understand complex procedures. Experienced instructors: Bootcamps work with highly skilled and experienced instructors that do not only teach with the use of videos and demonstrations, but also provide detailed explanations on complex concepts. An ideal environment for learning: Although most people look for training centers near their places of work, bootcamps provide distraction-free environments to ensure that students focus and achieve their desired goals within a short time. Are Your Employees Ready for Bootcamp? Investing in employee IT certification is an important part of technology solutions in your business. IT bootcamps can help you get there faster. To start training your employees, visit Infotec today and speak to one of our representatives.